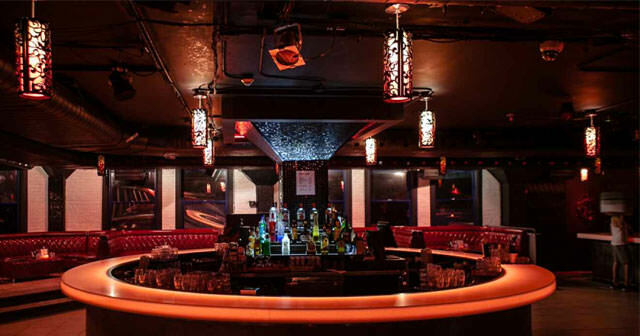 For close to 10 years, Le Rouge Bar has been voted as one of Montreal’s best nightclubs. Since 2004, this bar has been at the heart of the action on Boulevard Saint-Laurent, a.k.a. The Main. 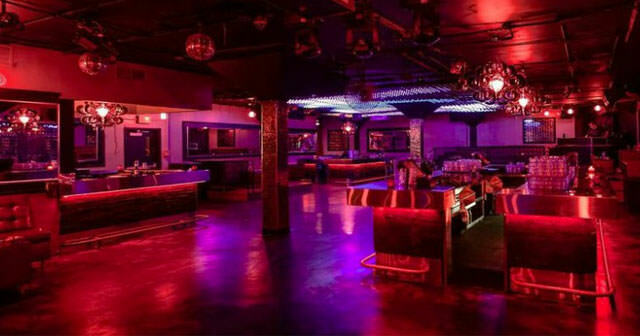 Discover two floors and two ambiances where the city’s top DJs come and spin today’s hottest records. Particularly popular among young professionals, aged 25 to 35. Le Rouge is open Friday and Saturday evenings. Must bring 2 valid forms of government ID. 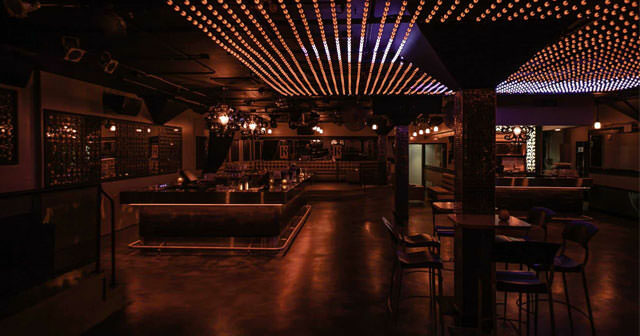 Le Rouge is one of Montreal’s top nightclubs. Where is Le Rouge located? 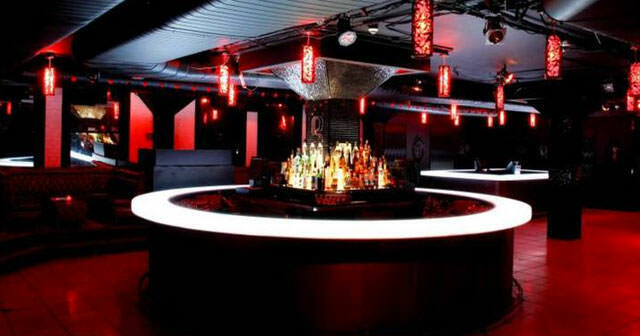 Le Rouge is located on The Main in downtown Montreal. How much is cover charge at Le Rouge? Cover charge is usually around $10 but can vary by night. Sometimes it will be free as well, especially if you arrive early. How long will I have to wait at Le Rouge? When is Le Rouge open? Le Rouge is open on Thursdays, Fridays, and Saturdays. What are the best nights to go to Le Rouge? What is the dress code at Le Rouge? How much do drinks cost at Le Rouge? 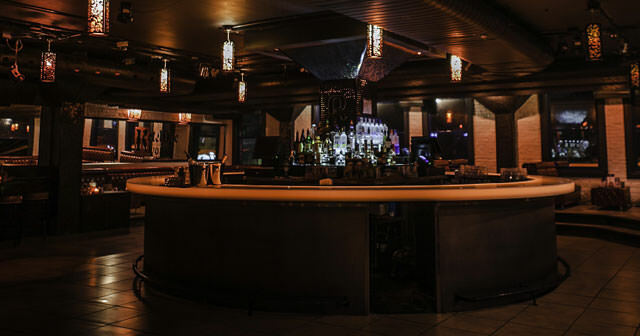 Expect to pay 15-20 for cocktails, check our Le Rouge bottle service page for bottle service information and pricing. What kind of music do they play at Le Rouge? Le Rouge usually features a mix of top 40 and hip hop music. There is also some latin music occasionally. Where can I find a list of upcoming events / DJs at Le Rouge? You can download the Discotech app to see upcoming events, and book tables for Le Rouge.